Still struggling with the of setup XPM/WFM? Do you just need some support and accountability to get it done? 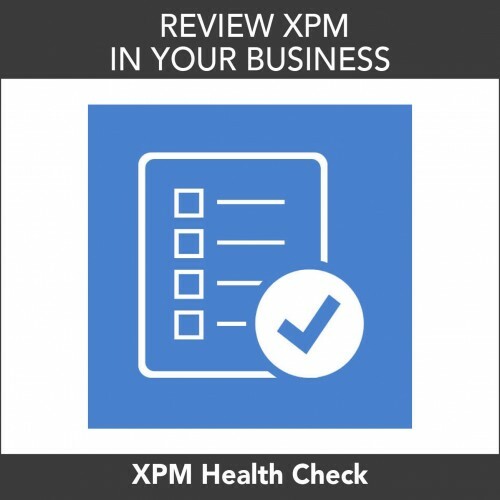 How would it feel to have XPM set up and working efficiently in a short time? 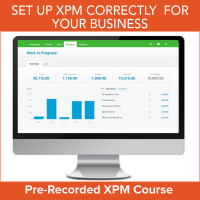 This course has been designed for those bookkeepers that just don’t quite seem to get started and need some support on getting the software setup and working effectively. 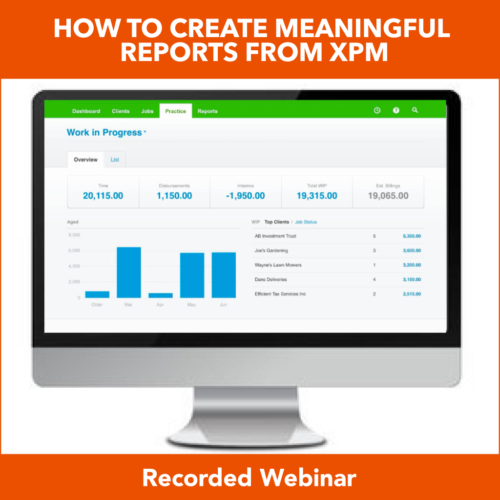 Pre-requisite: You will need to have watched the XPM 3 hour webinar as we do not repeat the How-to instructions in the course. This course will take advantage of the shortcuts available within XPM to get your software setup as efficiently as possible. Each week you will be given homework to complete, to ensure you progress through the setup and have you up and running in six weeks. Are you ready to have that automated business you dream of? 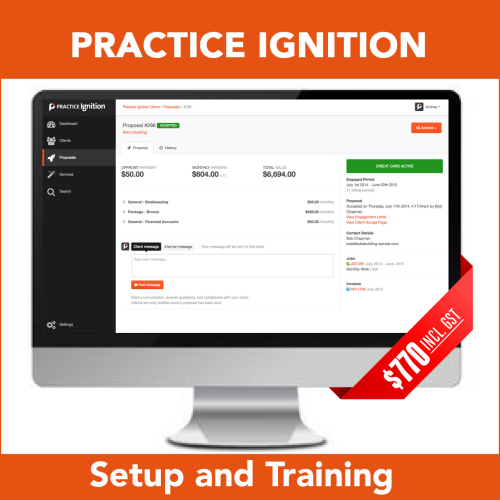 Would you like to take advantage of someone who knows the bookkeeping industry? I think it is time to stop procrastinating don’t you? "Before I started the course I was in a muddle. I knew what needed doing but not sure how to get there. Katrina helped put me on a path that specifically suited the needs for my business. I really enjoyed the one-on-one service and support, Katrina was already available to help.